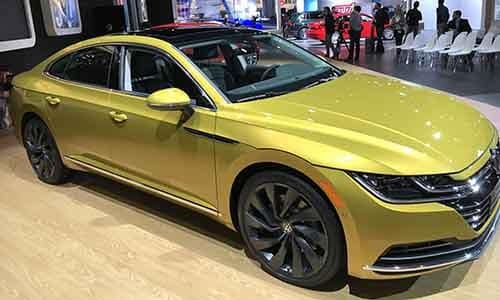 Volkswagen certainly did not disappoint at the 2018 Chicago Auto Show in February, unveiling the 2019 Volkswagen Jetta sedan as well as the upcoming 2019 Volkswagen Arteon. Read on to find out more about current VW news, as well as what Volkswagen CEO and President Hinrich J. Woebcken had to say about the future of the VW brand – you can count on Reeves VW to keep you in the know! 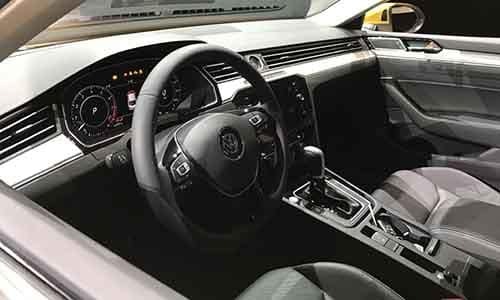 During the Chicago Auto Show Media Preview, VW unveiled the anxiously-awaited 2019 Jetta. 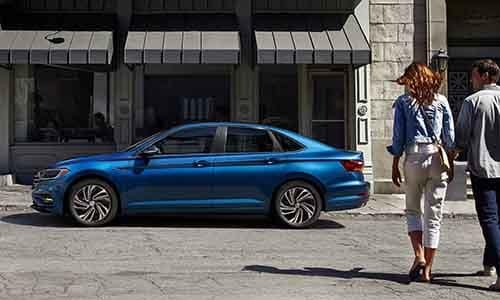 The new iteration of this popular sedan will be based on a longer, wider platform – more “adult” proportions – so that the cabin offers more rear room. On the interior front, it has a more “spacious architecture,” as well as futuristic-feeling design elements and a higher center screen. 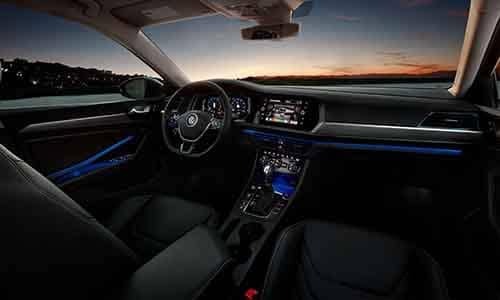 This model is seen as an “entry to the brand,” or a first car for many, but Volkswagen still wants it to feel like a high-quality car that fits the needs of many customers in the market. The 2019 Volkswagen Arteon, on the other hand, will be the brand’s new flagship model. It was presented as a “GT fastback with luxury features,” and declared to be the spiritual successor to the Volkswagen CC. The Arteon is set to go on sale in summer of 2018 and will be priced at the level of a midsize sedan. While it won’t be quite as expensive as the likes of an Audi or BMW, it is meant to be a more luxe option for drivers on more of a budget. During the Media Preview luncheon, Volkswagen CEO and President Hinrich J. Woebcken discussed their upcoming 2018 VW launches, in addition to being “a sedan company in an SUV world.” To remedy this, VW plans to release two new SUV models by the end of the decade. These additions are currently in the engineering phase, so it will likely be a while before they hit Clearwater area dealerships. Additionally, Volkswagen plans to be the largest manufacturer in electric vehicles by 2025 – so drivers will soon experience more electric Volkswagen models besides the e-Golf. 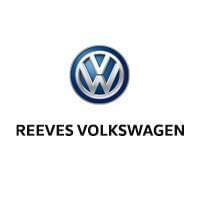 For the latest VW news and rumors, be sure to keep in touch with Reeves VW near Wesley Chapel! Be sure to check out the highlights of the L.A. Auto Show as well.